JoinShield is a functional conductive tape to solve EMI problem in electronic device. 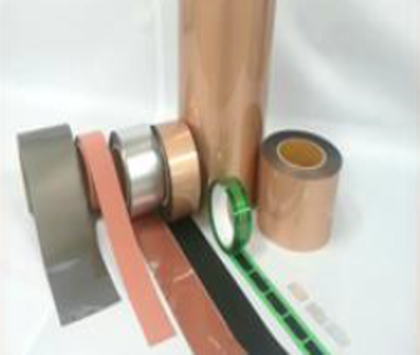 It consists of functional layer, metal layer and conductive adhesive. 主页 : www.sentrion.co.kr Joinset Co., Ltd. Copyright @ 2015 Sentrion Electronics(ShenZhen) All Right Reserved.